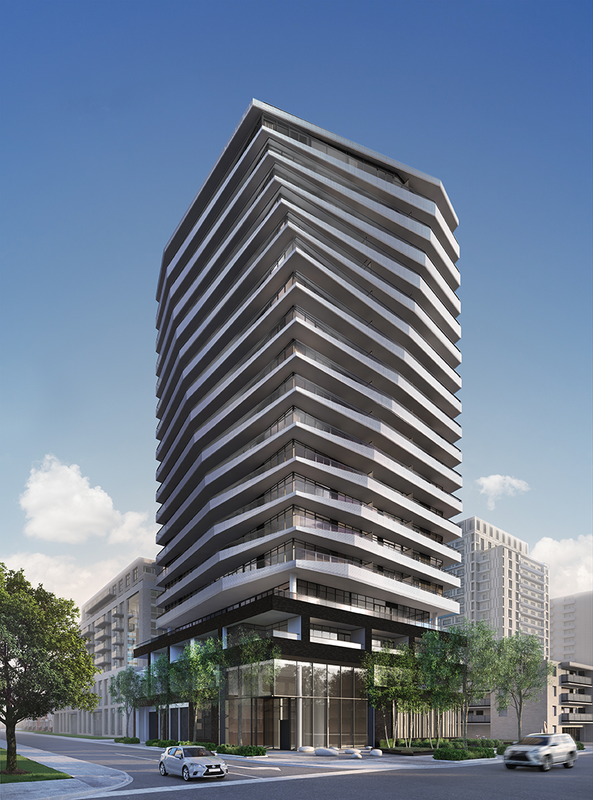 The Distinction Condos is a great new project located at Yonge and Eglinton. Lash Group of Companies is developing this brand new project in Midtown Toronto. Sitting a few blocks west of Mount Pleasant Road and just one block south of Eglinton, this is the place a discerning few will soon call home. Distinction Condos looks out over quiet residential streets and is just a five-minute walk from the thriving corners of Yonge and Eglinton. A short stroll from Distinction Condos takes you to all the stores, restaurants and convenient transit options this neighbourhood offers. The Distinction Condos is 19 storeys, with 159 units. Prices are starting at $354,990. VIP Broker sales are underway, so contact me as soon as possible to get the lowest pricing and best incentives available.